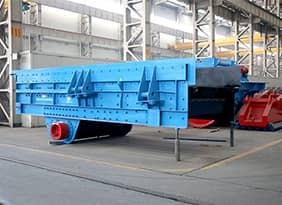 Application Field: it is mainly used in hundreds of steel slag processing plats such as Baosteel, Shougang Group, Masteel, etc. and exported to many counties as Pakistan, Malaysia and so on. Applied Material: coarse and medium crushing of steel slag. 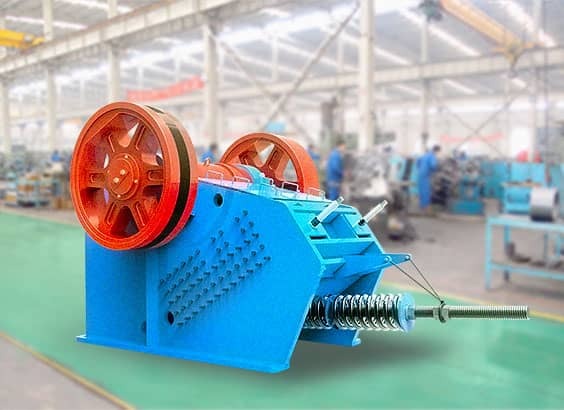 PEY Series Hydraulic Protection Jaw Crushers have function of overload protection. 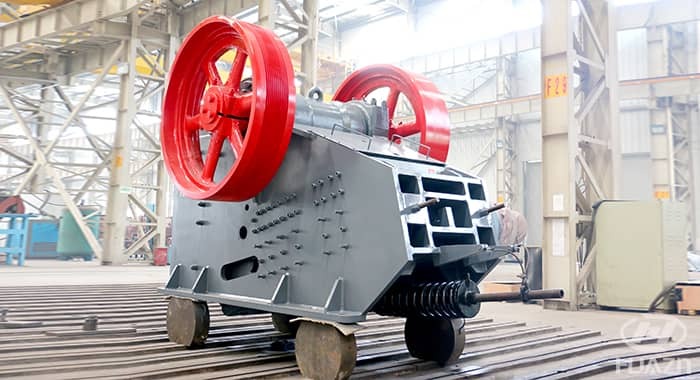 It means that when suddenly loaded by blovcks that can not be broken, the machine can instantly auto-unload them by means of its hydraulic protection device, which therefore effectively avoids excessive impact and blocking problem. 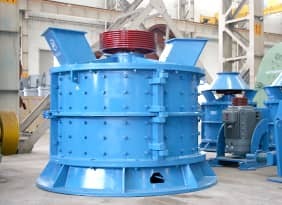 This type of crusher is often used in the crushing and processing for metallurgical slags. 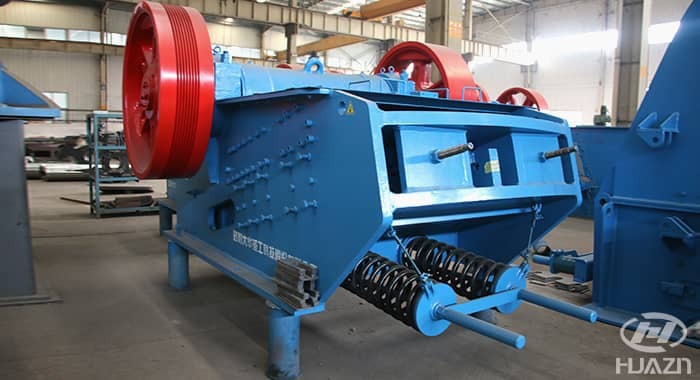 1.The crusher can be accordingly set with rated load to do selective crushing for materials containing differernt compressive strengths. 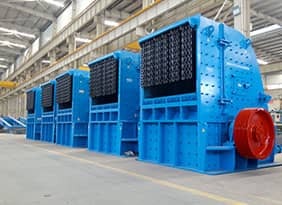 2.The crushers have quite reliable functions of impact protection and automatic discharging, which effectivelty resolve the blocking problems for continuous production.